Looking for extended transcripts of our 2020 campaign interviews? Click here. For earlier broadcasts, contact CBS Footage Requests. 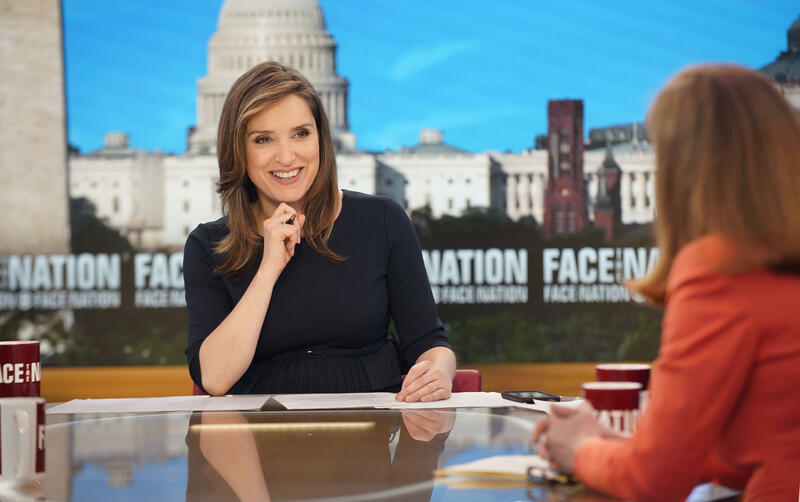 And for the latest from "Face the Nation," bookmark our homepage and follow us on Facebook, Twitter, and Instagram. Preet Bharara, former U.S. attorney and author of "Doing Justice"
Hoda Muthana, 24-year-old former "ISIS bride"
Gov. Michelle Lujan Grisham, D-N.M., and Gov. Jay Inslee, D-Wash.
Former Virginia Governor Terry McAuliffe, author of "Beyond Charlottesville"
Jason Rezaian, author of "Prisoner"
Reps. Colin Allred, D-Texas; Jahana Hayes, D-Conn.; Max Rose, D-N.Y.; and Mikie Sherrill, D-N.J.